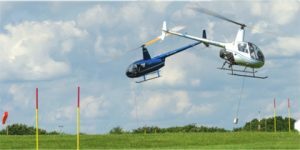 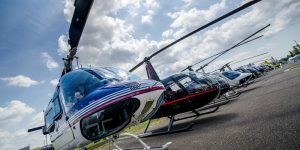 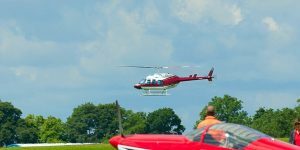 The 2017 Heli UK Expo Challenge Cup has begun! 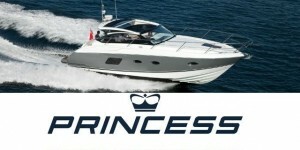 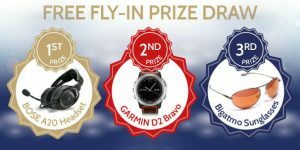 Buy Advanced Discounted Tickets and WIN! 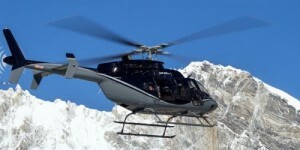 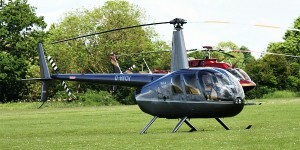 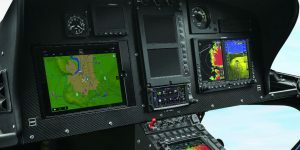 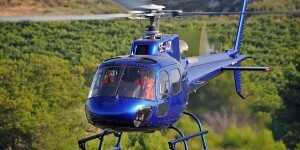 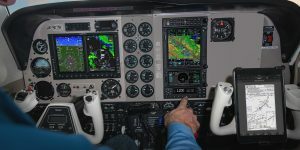 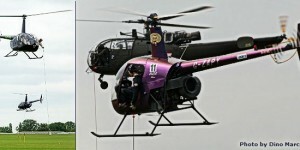 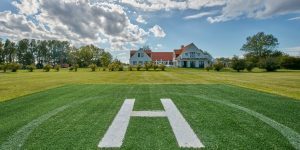 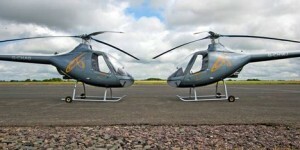 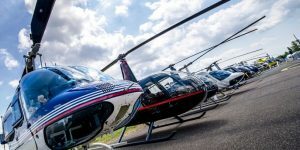 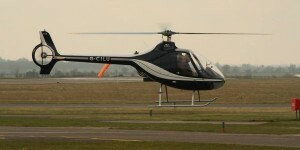 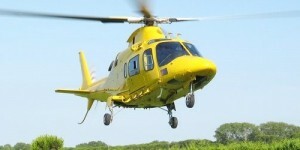 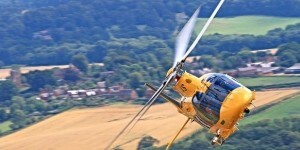 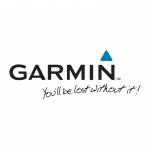 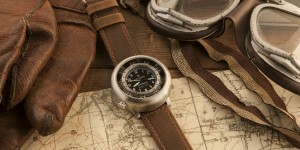 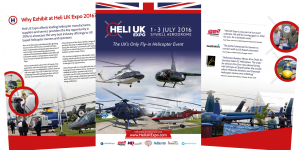 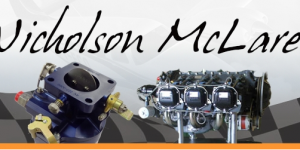 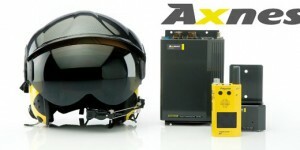 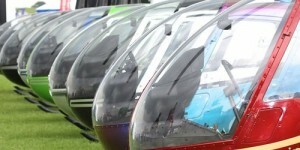 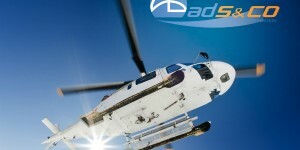 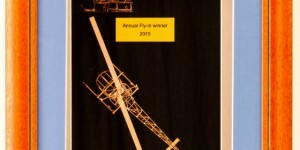 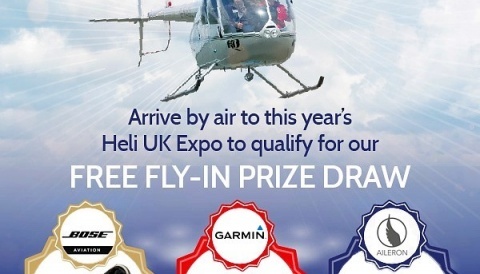 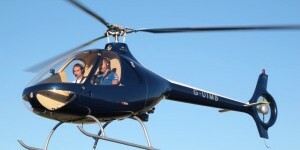 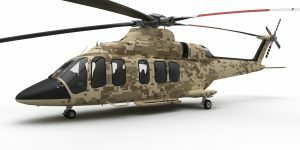 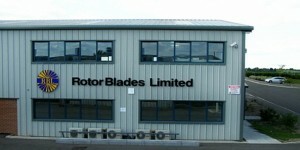 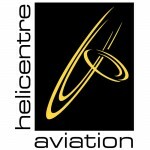 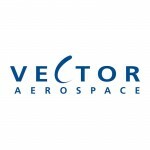 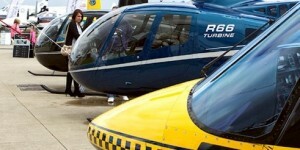 Fly in to Heli UK Expo and Win! 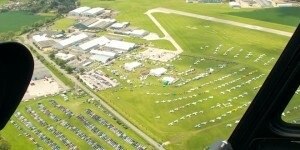 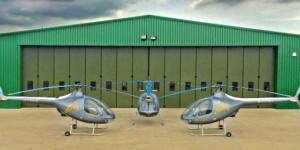 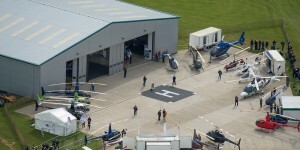 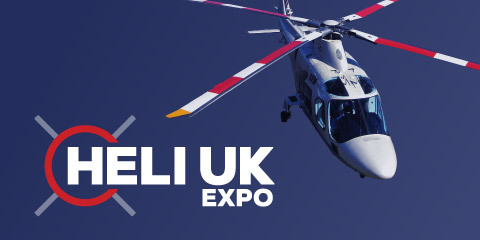 UK Guimbal Importers Cotswold Helicopter Centre with Big Display at Heli UK Expo! 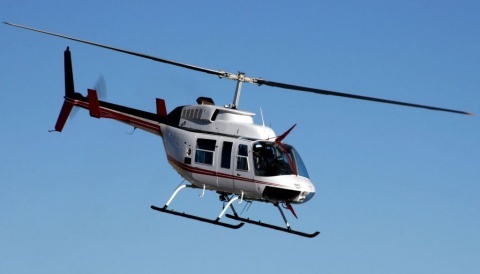 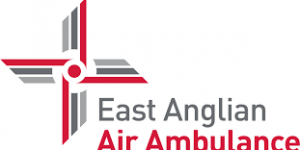 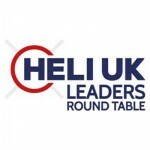 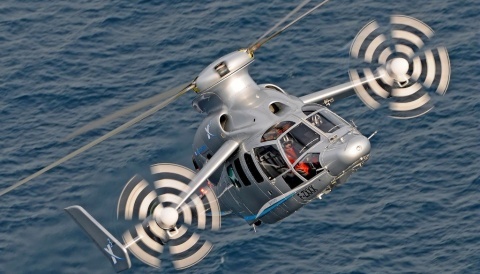 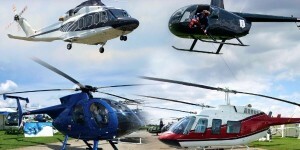 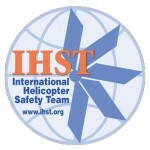 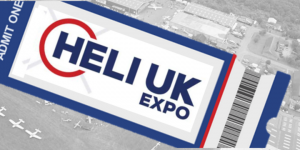 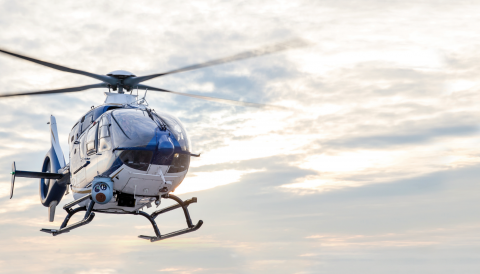 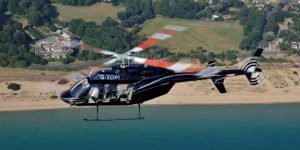 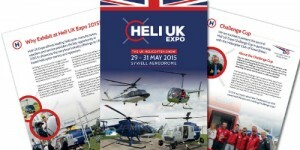 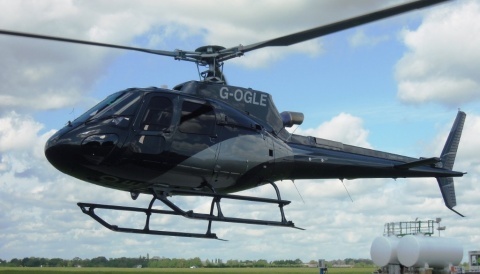 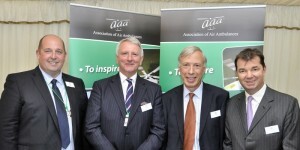 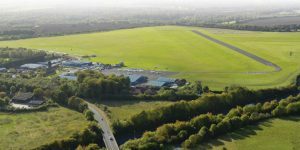 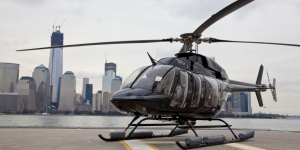 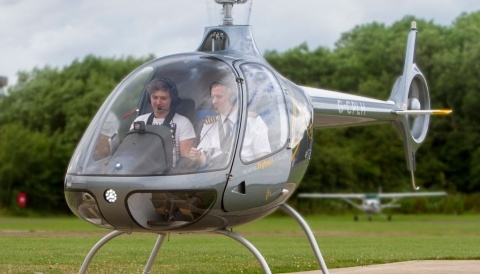 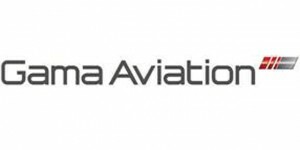 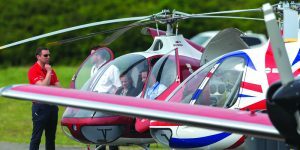 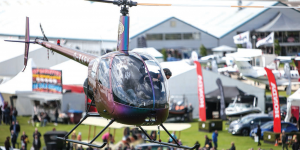 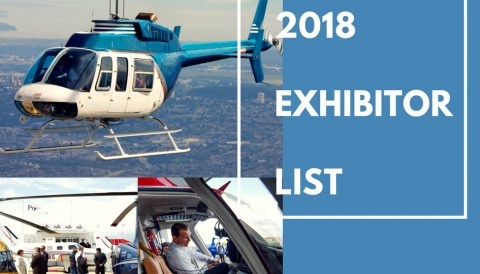 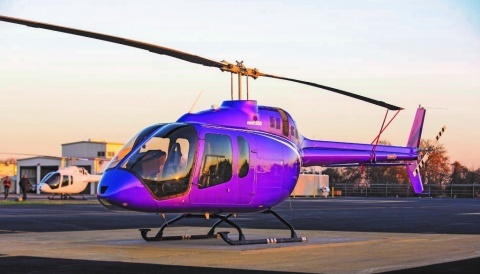 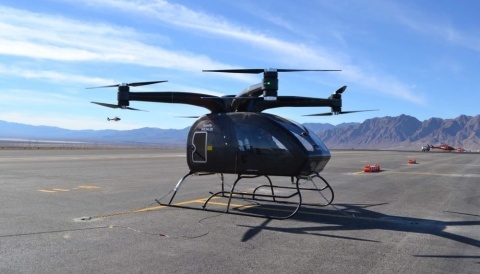 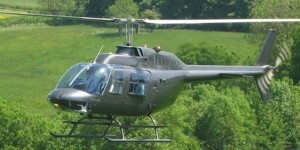 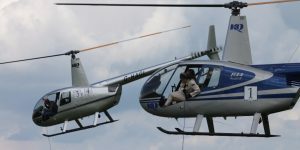 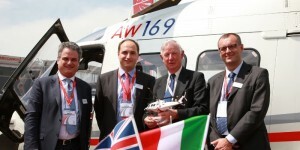 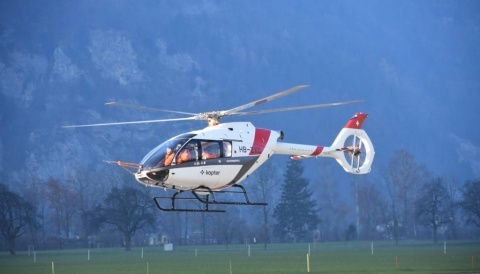 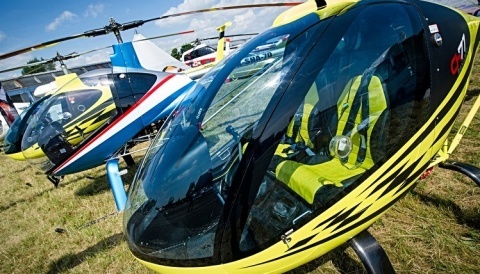 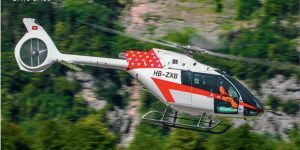 Heli UK Expo 2015 Set For Increased Fly In! 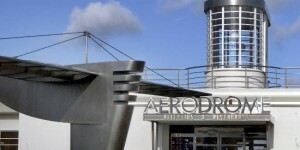 Last Few Rooms Remaining At The Aviator Hotel! 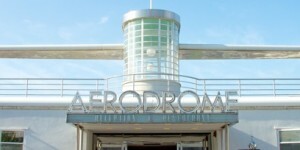 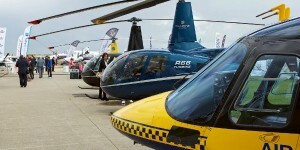 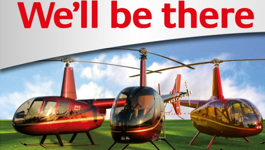 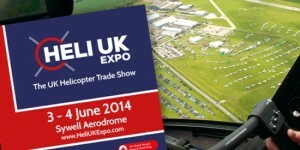 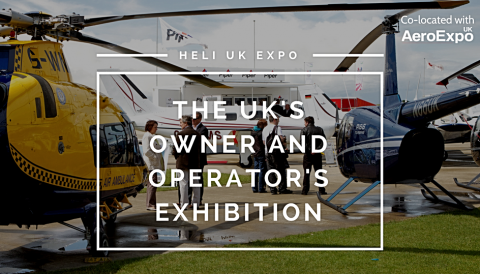 Don’t Forget to Book your Fly-In Slot for Heli UK Expo 2014!